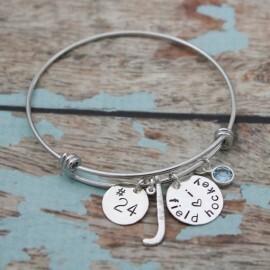 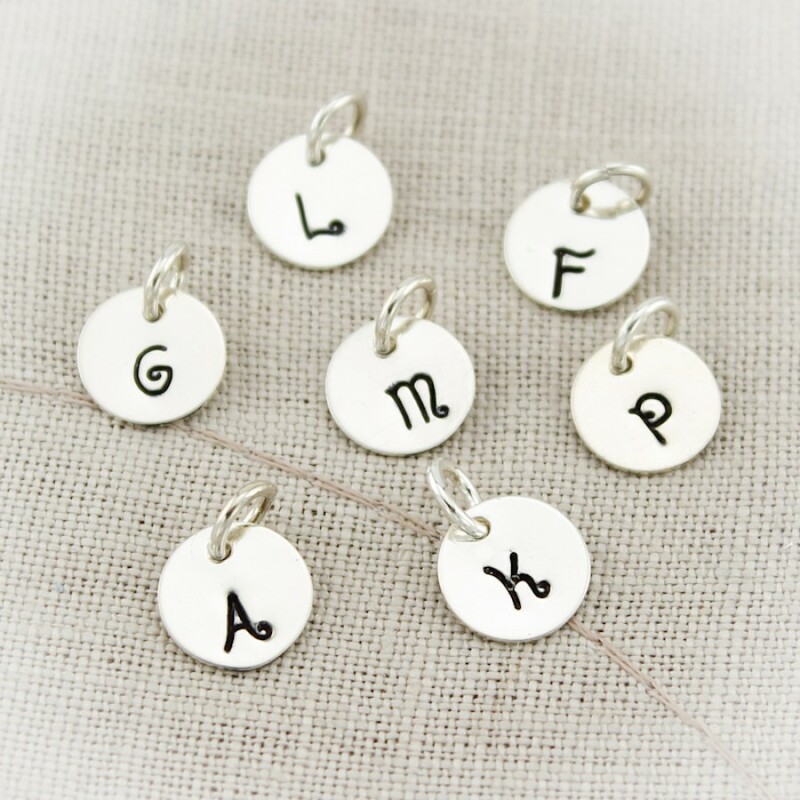 Tiny 3/8 inch sterling silver initial charms. 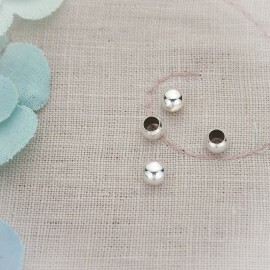 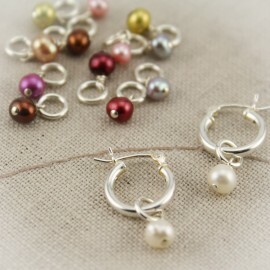 Discs are attached to a 5.8mm sturdy sterling silver jump ring. 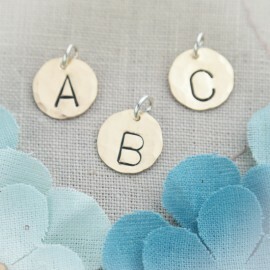 Price is for one initial only. 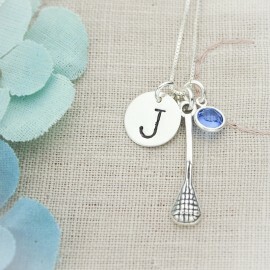 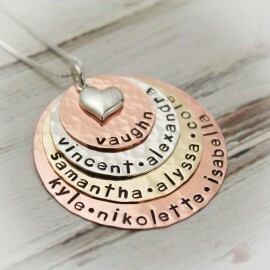 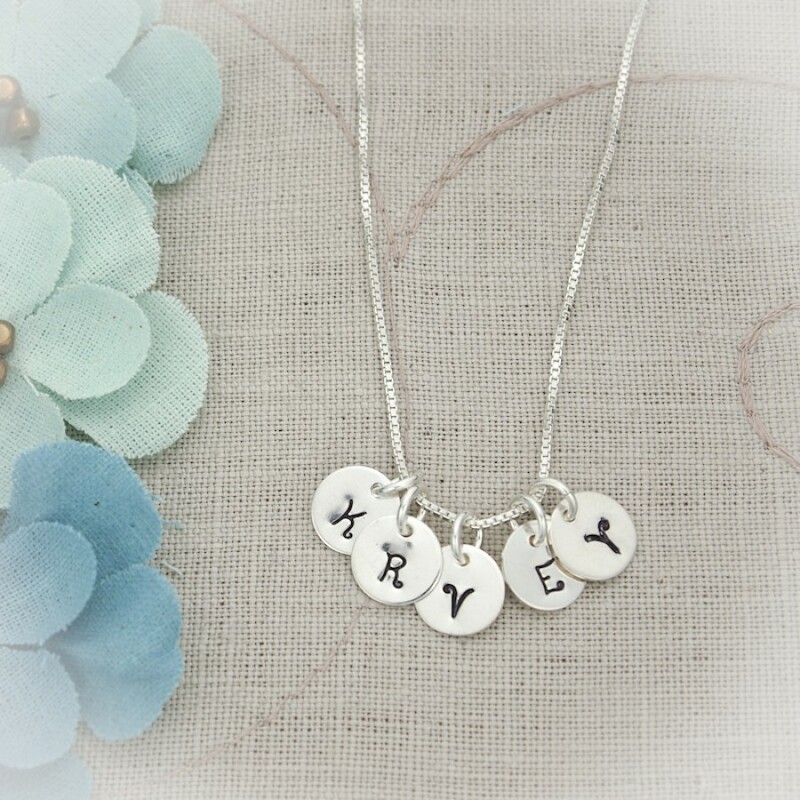 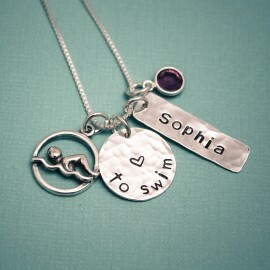 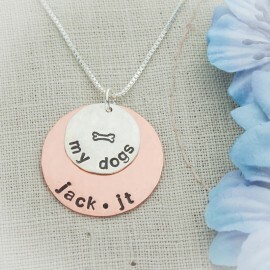 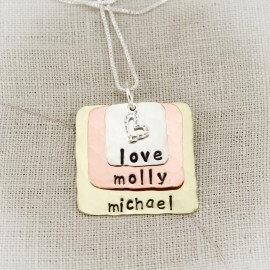 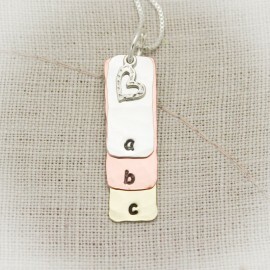 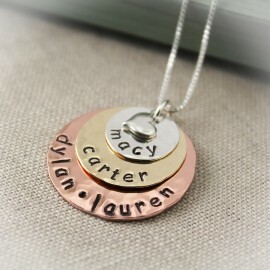 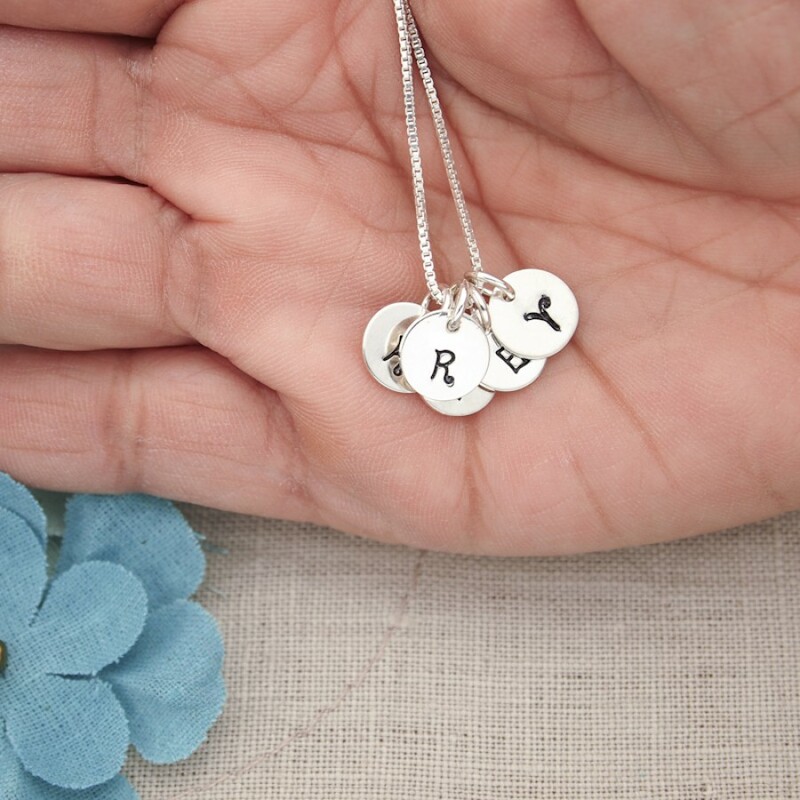 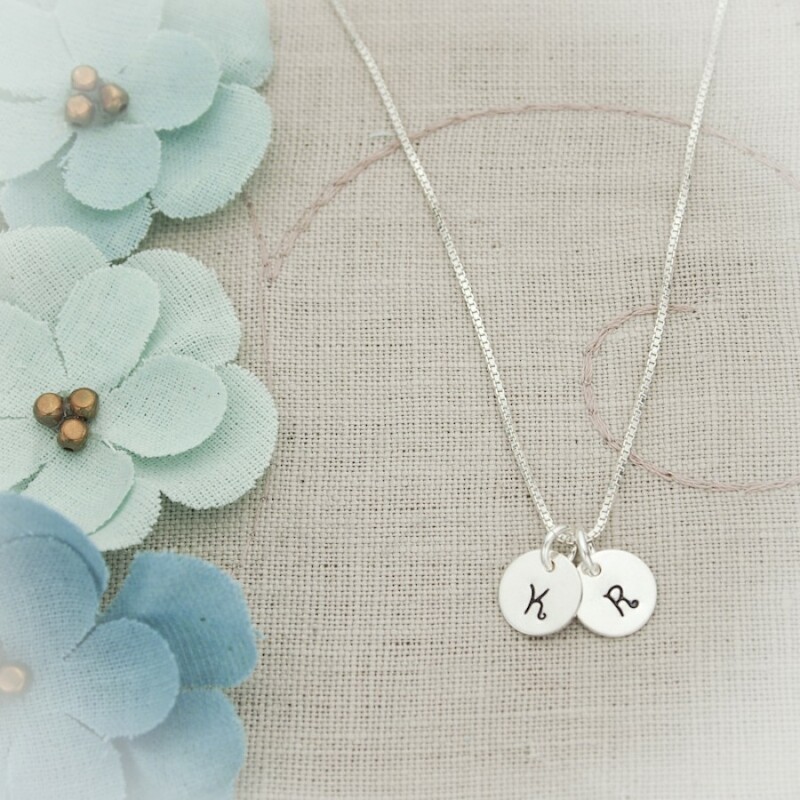 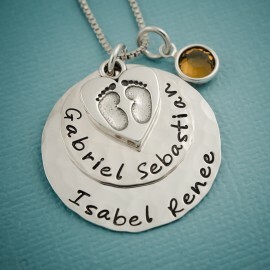 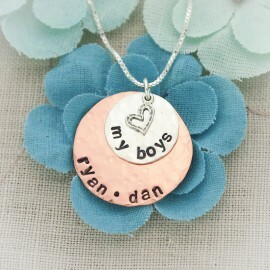 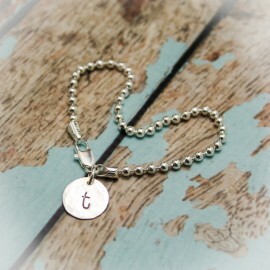 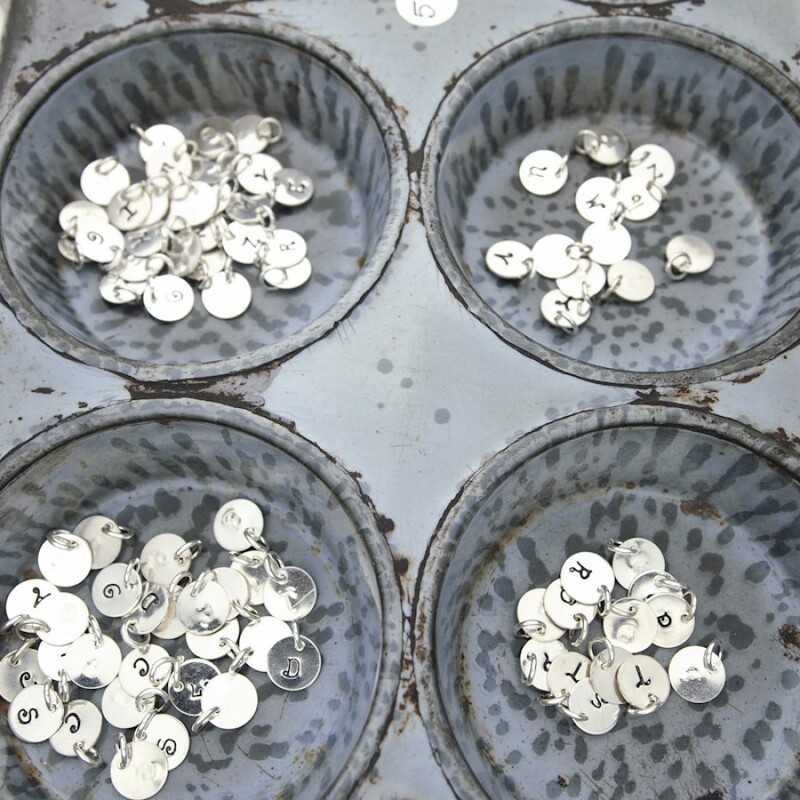 Create your own necklace with these 3/8 inch, silver initials. 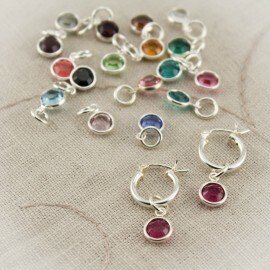 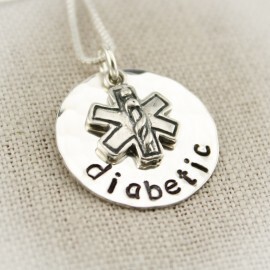 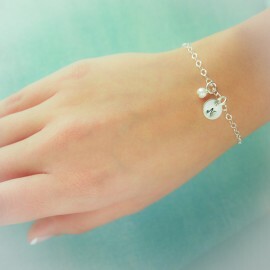 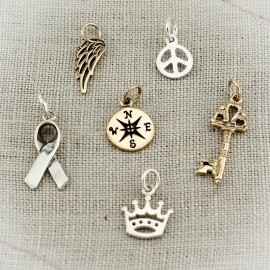 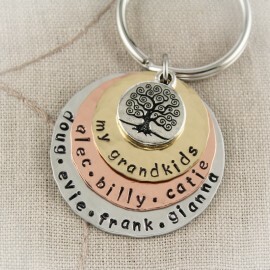 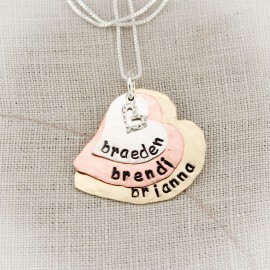 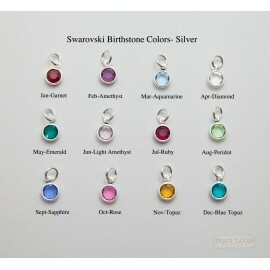 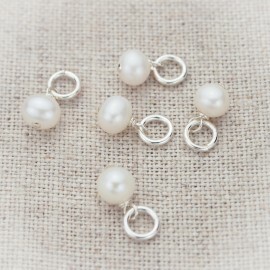 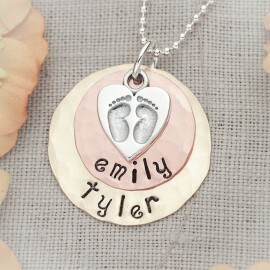 Does not come with a chain, these are sold alone to add on to an existing necklace or charm bracelet. 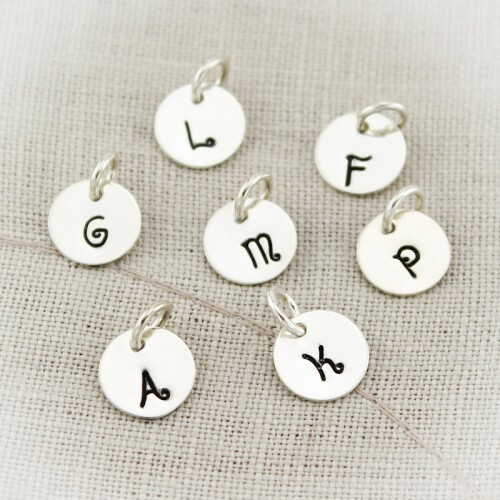 All letters will be upper case Kismet letters.